The first use of Tea Tree Essential oil, also known as Melaleuca Alternifolia was by the aboriginal tribe in New South Wales Australia. This culture was known for bathing in the crushed leaves of the tea tree to cleanse their bodies and heal wounds. Tea tree oil was first brought into modern culture by Captain James Cook in 1770. He observed the aborigines use of the tea tree leaves for healing purposes and shared this information with the world. The popularity of tea tree oil only blossomed as time went on. In the 19th century, a physician named Dr. A.R. Penfold discovered medicinal uses for Tea Tree oil that are still used today. Dr Penfold worked as a chemist at the Government Museum of Technology and Applied Sciences in Sydney, Australia. His study on the medicinal uses of tea tree oil concluded this oil was a stronger antiseptic bactericide and therefore was a better more natural option for antiseptic use prior to surgery and in wound care. In today’s current world, Tea Tree Oil can be used in many different ways. 1-Antiseptic. Tea Tree oil is naturally anti-microbial and antiseptic and can clean a wound naturally and effectively. It is very beneficial in preventing infection and bacterial growth. 2- Natural Hand Sanitizer. This oil is a great natural alternative to alcohol rubs like purell. It has been scientifically proven to kill viruses and bacteria such as E. coli, S. pneumoniae and H. influenza. 3- Fungus Treatment. According to the US National Library of Medicine National Institutes of Health, Tea Tree oil has been proven to be an effective treatment against many fungal infections such as Athlete’s foot and interdigital tinea pedis. 4- Ear Infection Treatment. Placing a diluted solution of Tea Tree Essential Oil in the ear canal has been shown to help naturally treat ear infections and reduce the pain associated with inner ear inflammation. 5- Acne Astringent. With its anti-microbial properties, Tea Tree Essential Oil has been proven to reduce the occurrence of acne blemishes and breakouts. The Medical Journal of Australia published a study that this oil was just as effective as benzoyl peroxide against acne breakouts, proving it is a viable, natural option. As you can see, Tea Tree Oil has many wonderful benefits and is a great natural alternative to treat many ailments holistically. 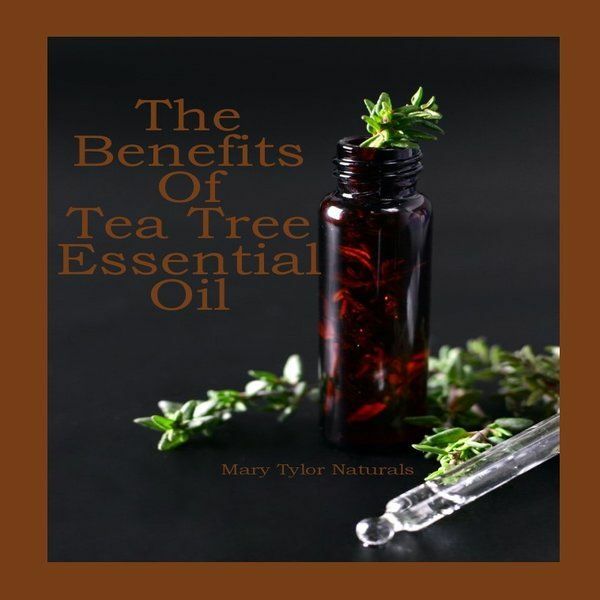 Mary Tylor Naturals is proud to offer a 100% organic, USDA certified Tea Tree Oil product. We are here to provide you with Better Ingredients for a Better Life!